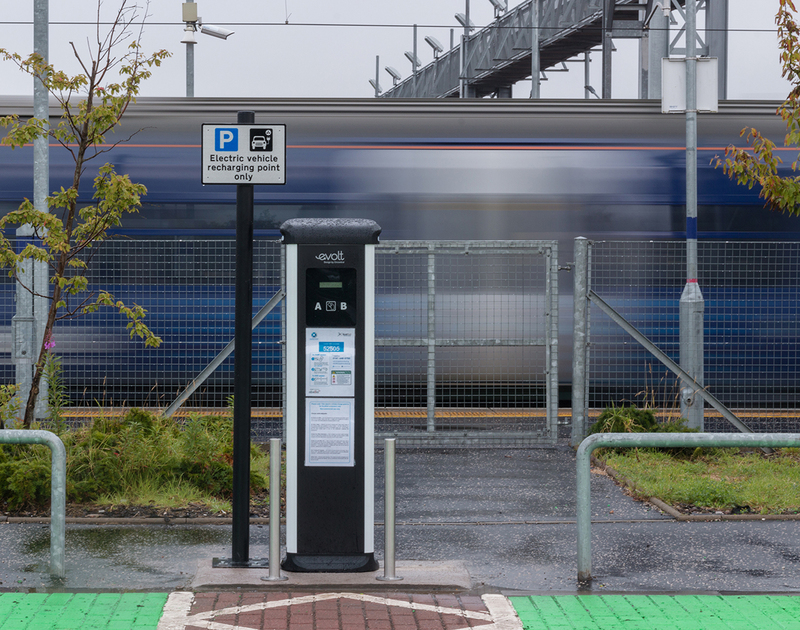 We are sorry to announce that charge points at the majority of ScotRail stations will be out of commission for a planned programme of maintenance for approximately 4-6 weeks. 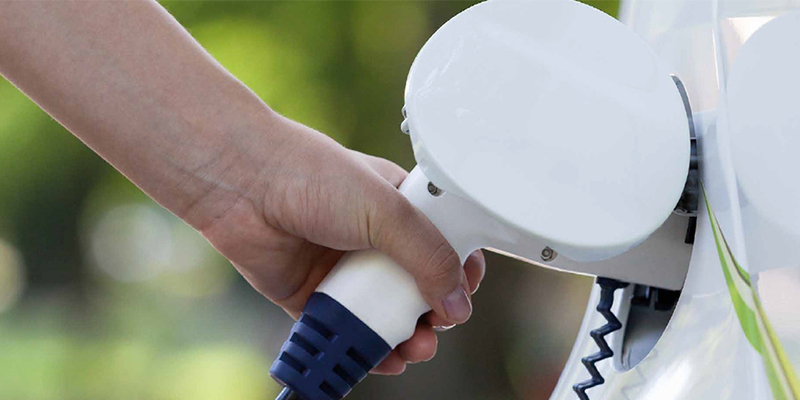 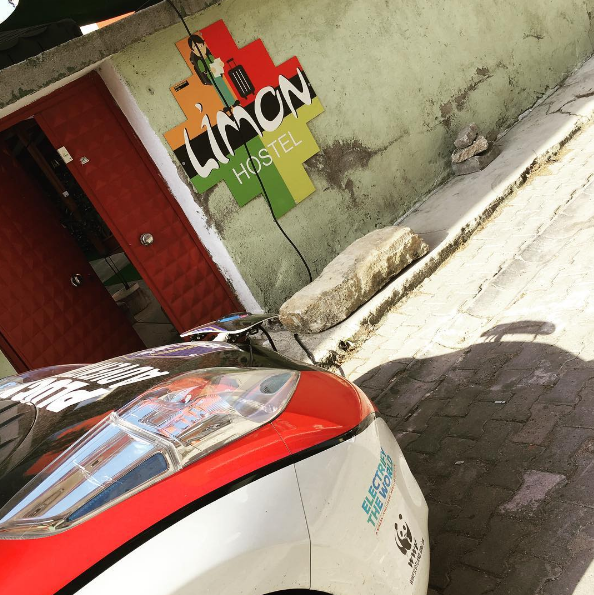 During this scheduled maintenance period the charge points will be unavailable for use. 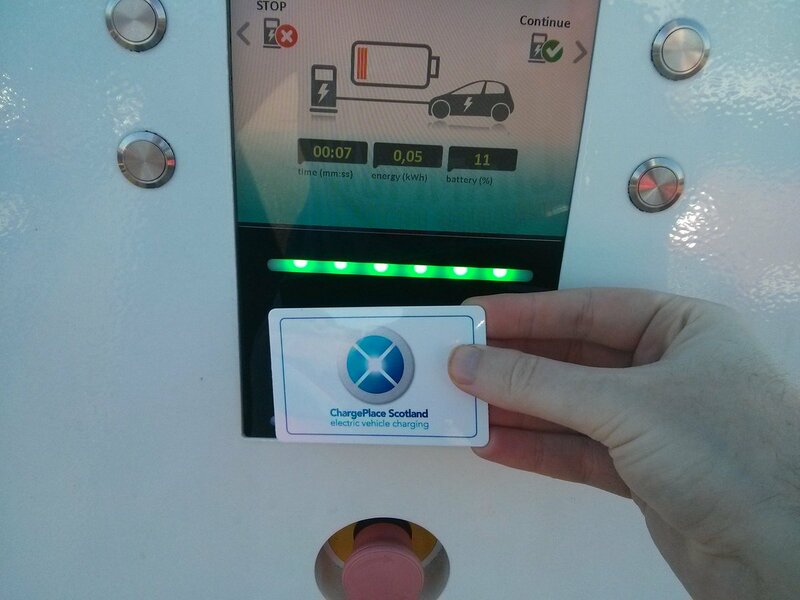 Follow the links above for details of alternative charge points in the local area. 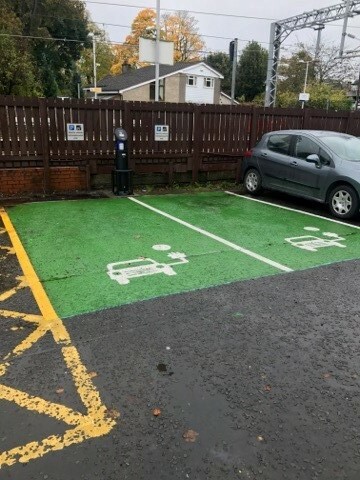 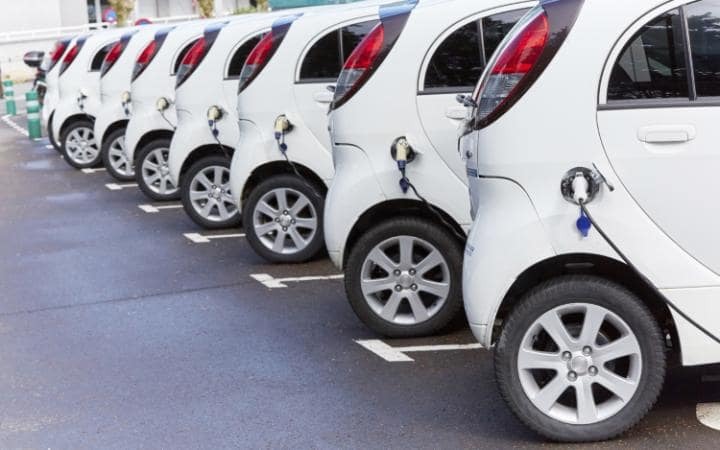 Updates of when charge points will be available for use again will be given on the ChargePlace Scotland website and by social media channels.